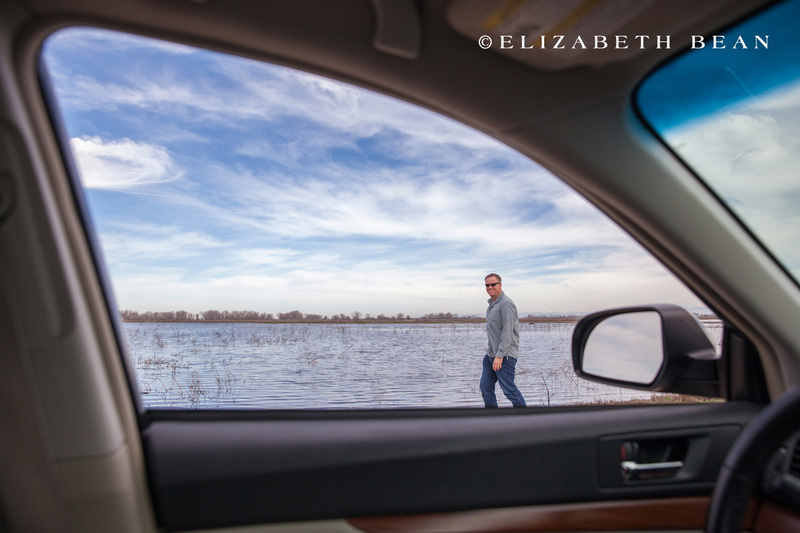 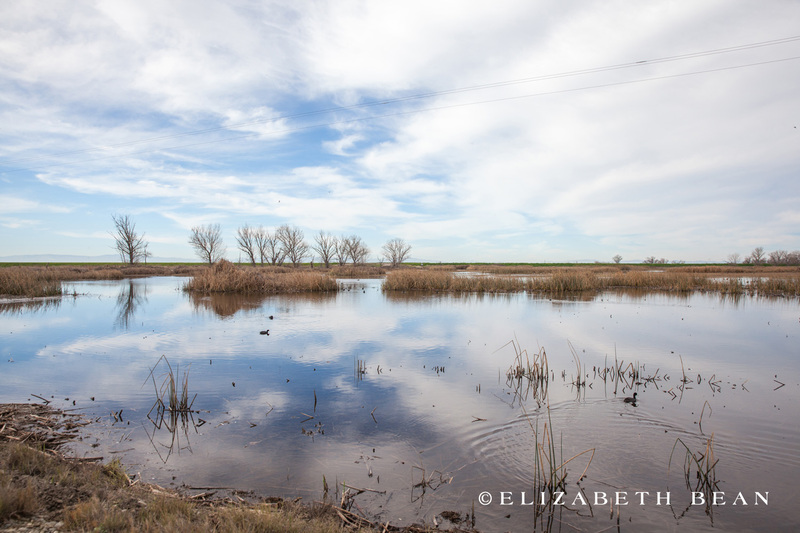 On the way home from a recent Yosemite trip, we decided go off the beaten path and explore the Merced National Wildlife Refuge. 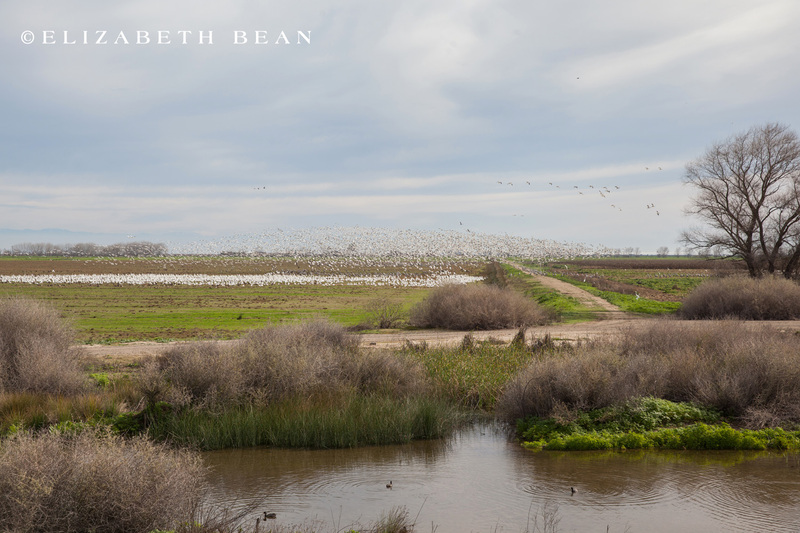 Located in the San Joaquin Valley, the refuge hosts up to 15,000 wintering cranes, large concentrations of ducks and geese. 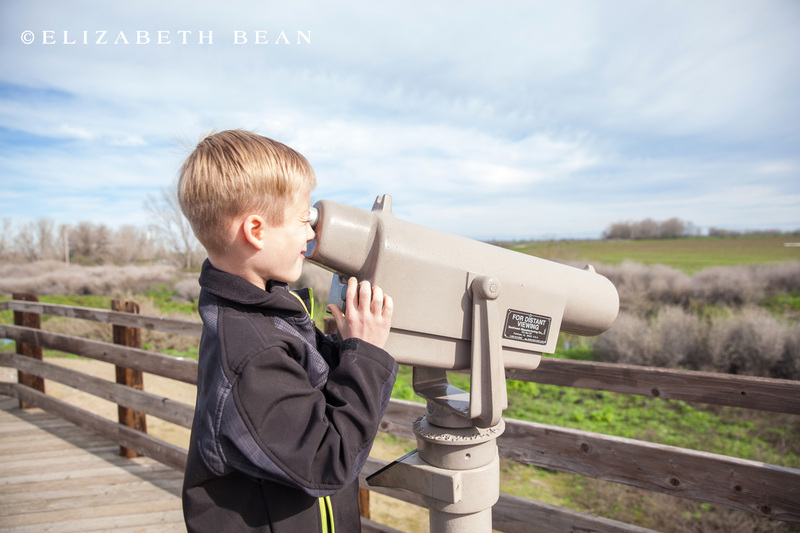 Since our kids were tired from our Yosemite hikes, we opted for the 5-mile auto tour route bordering the seasonal wetlands and native grasslands. 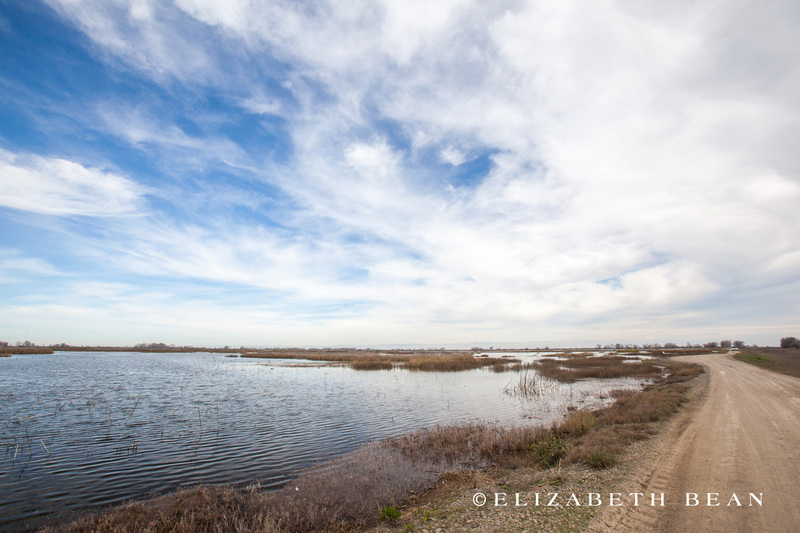 The impressive 10,000 acres refuge was rich in wildlife and a place you definitely want to visit. 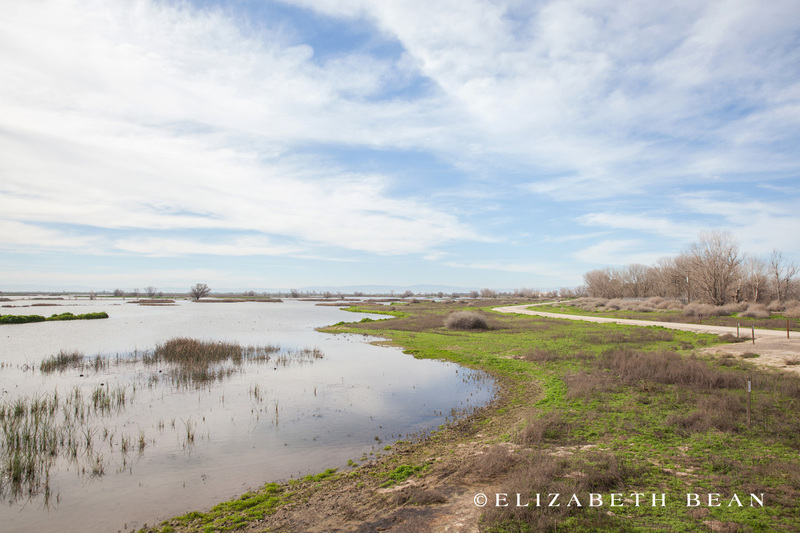 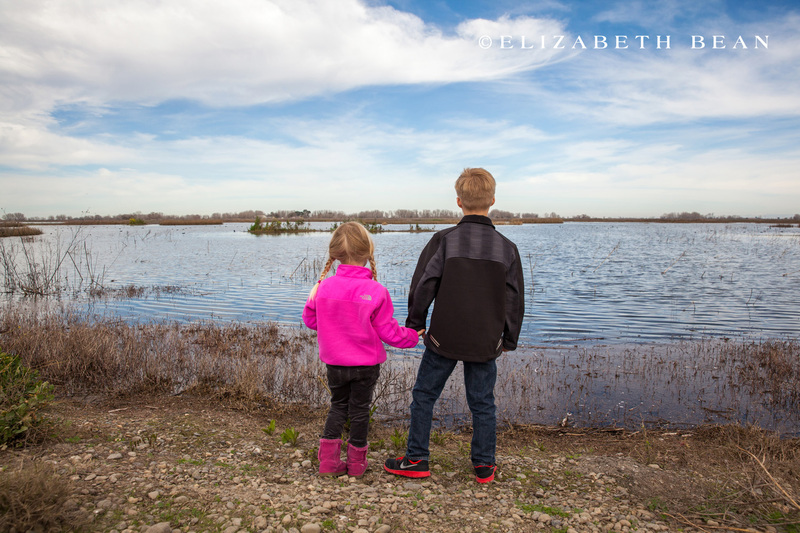 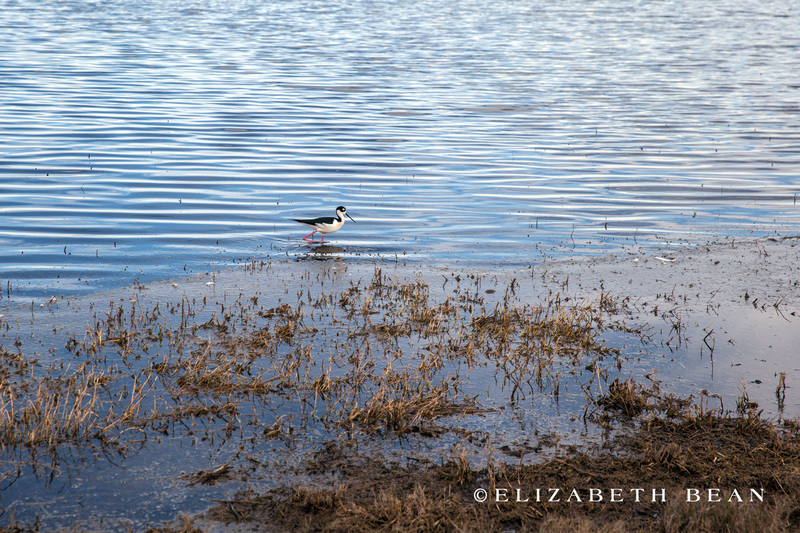 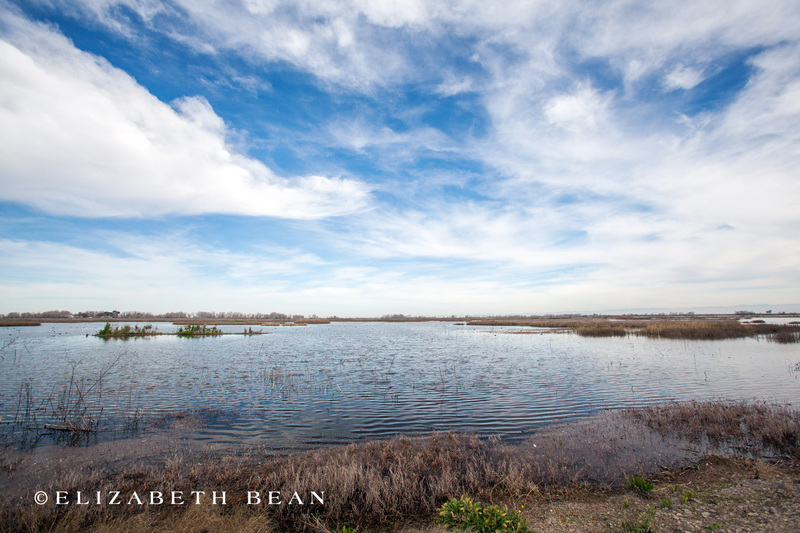 Have you visited Merced National Wildlife Refuge? 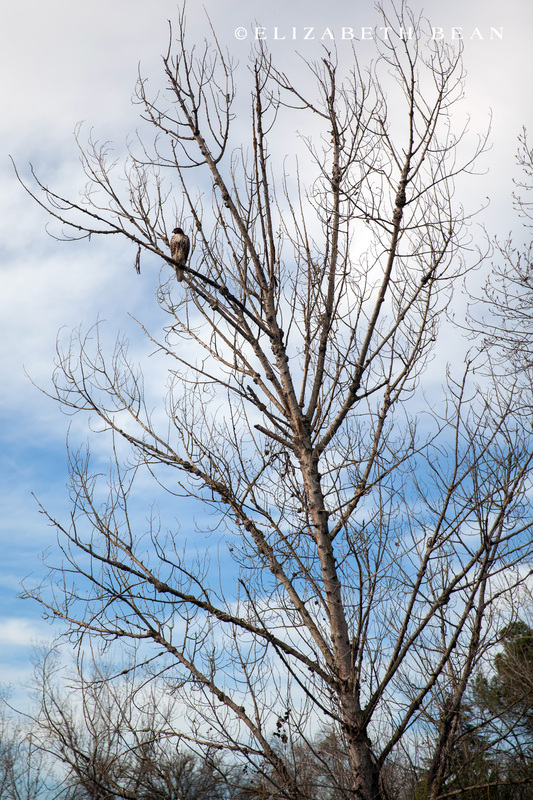 We love to connect with others, so feel free to leave us a comment! 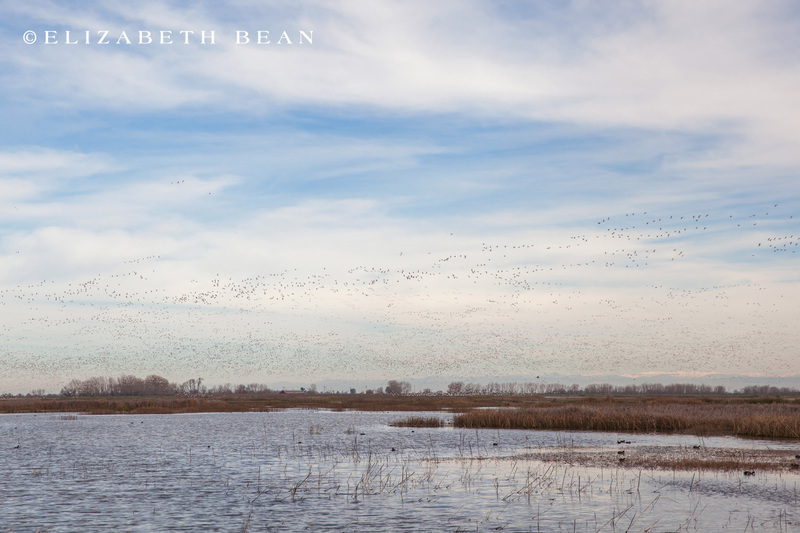 Never heard of this refuge. 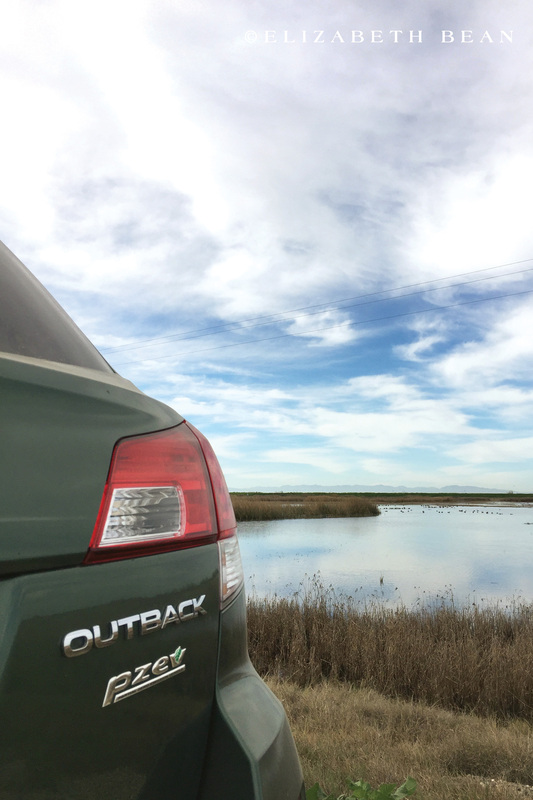 But looks like a lovely stop off after Yosemite.